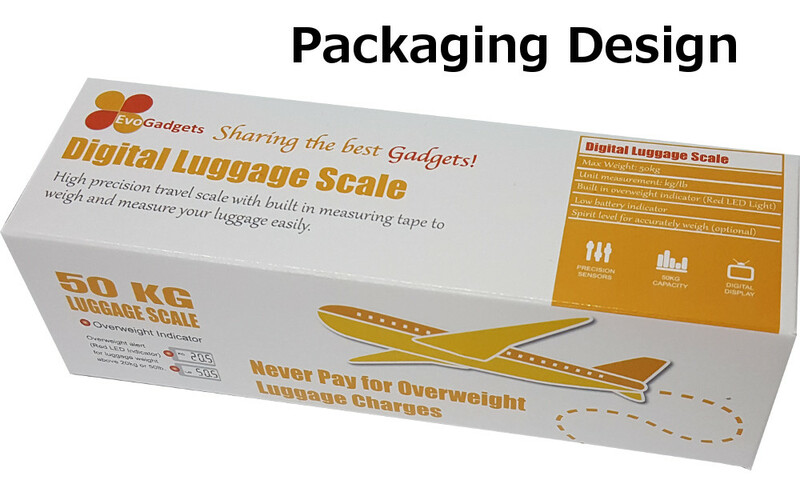 Tired of paying for overweight luggage fees? 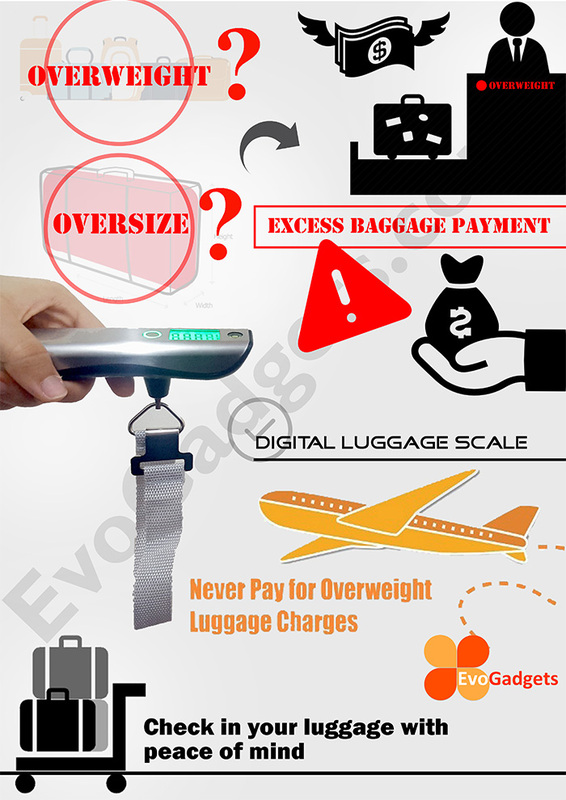 Prevent the airlines from taking your money at check-in counter by knowing ahead your luggage weight. 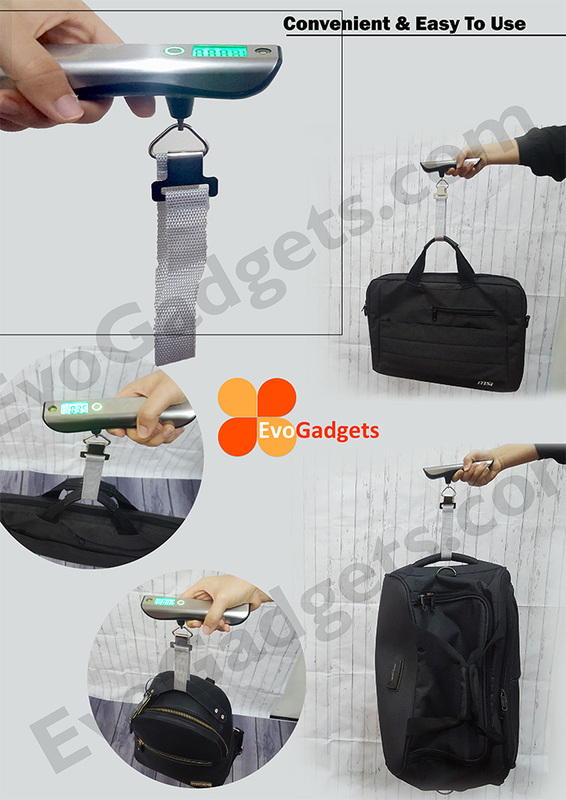 Simply loop the cord around your luggage handle and lift it. 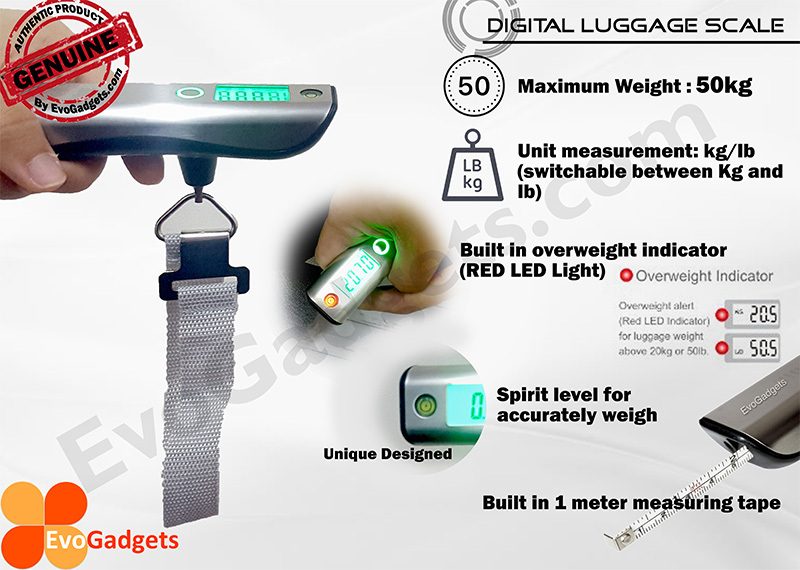 The Luggage Scale instantly tell you if your luggage is overweight. 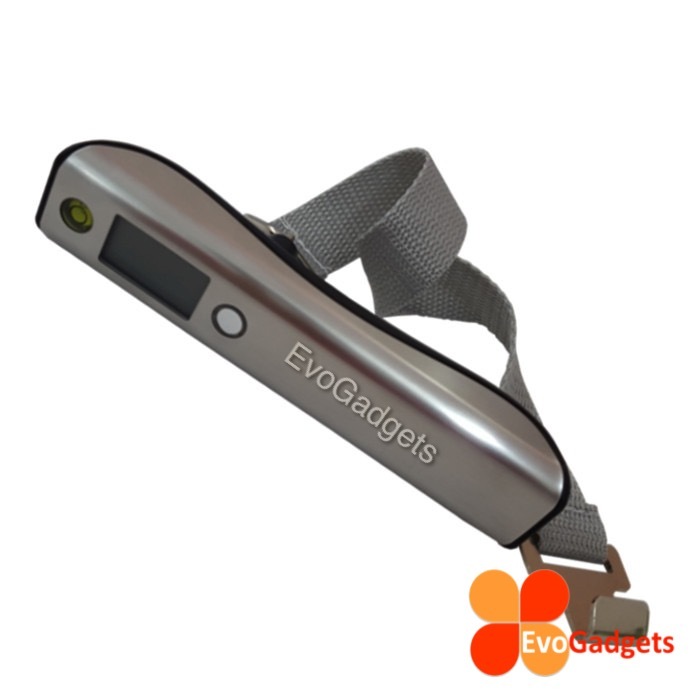 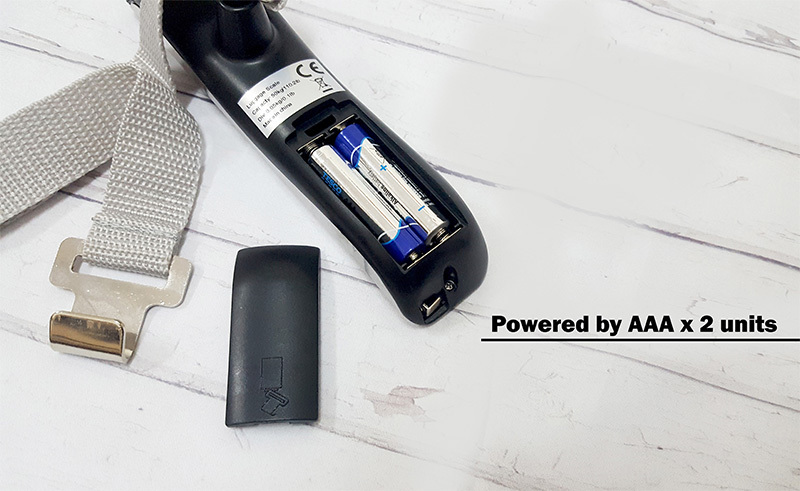 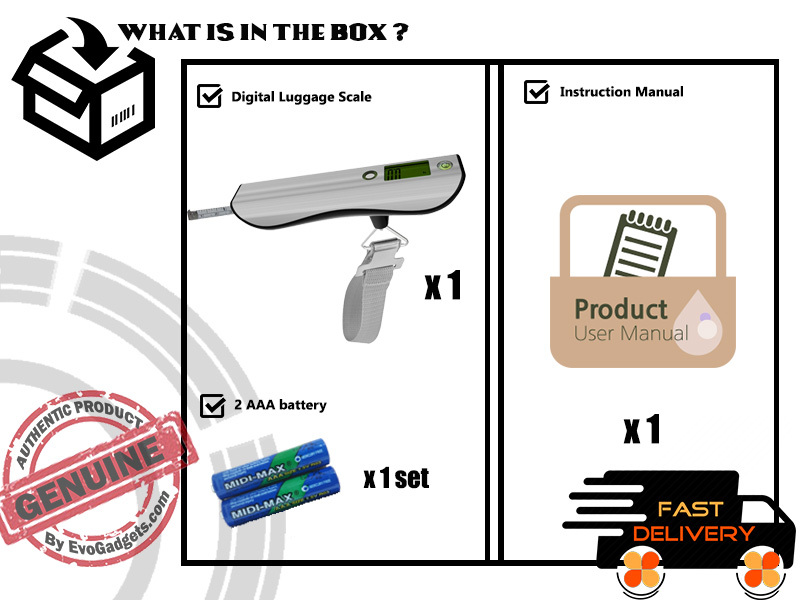 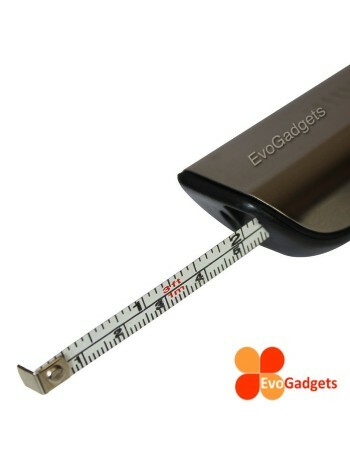 In addition, the built in 1 meter measuring tape enabling you to ensure the hand carry luggage is within the allowed dimensions. 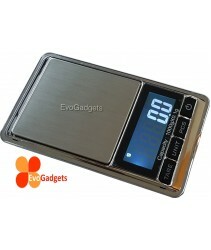 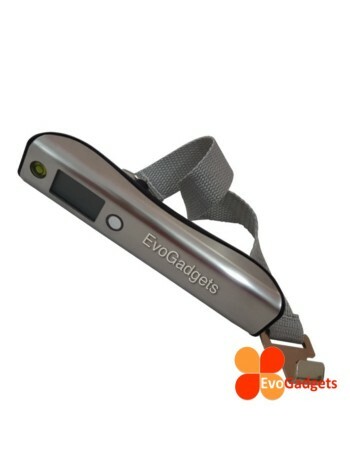 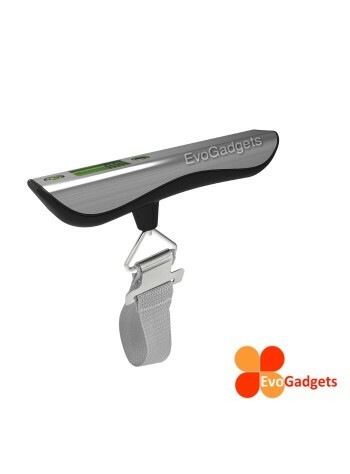 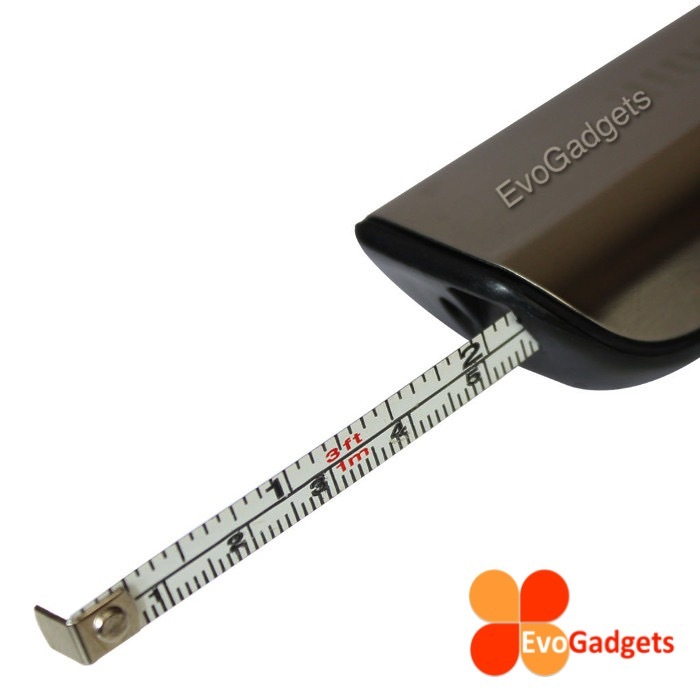 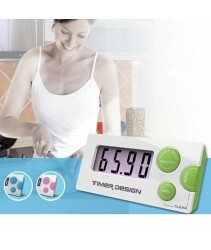 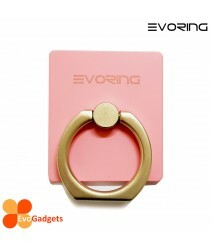 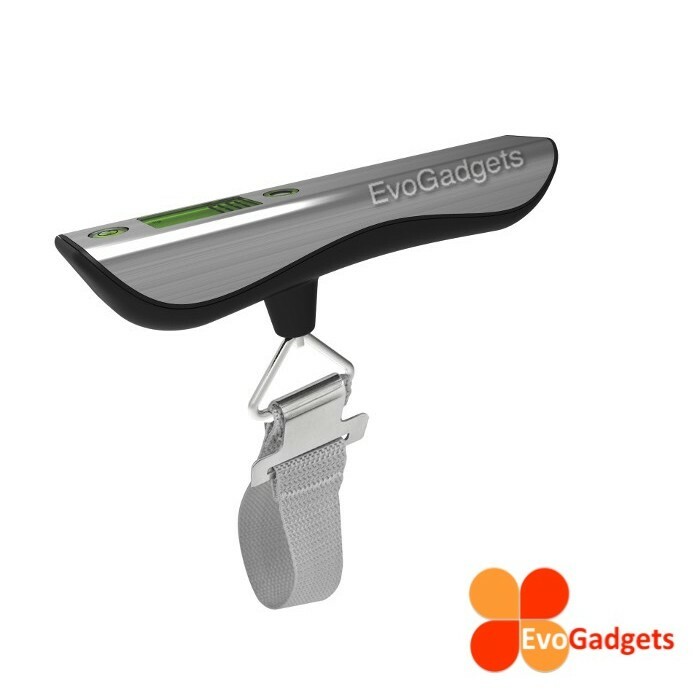 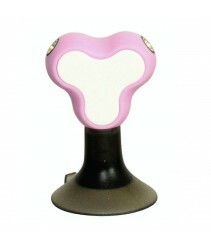 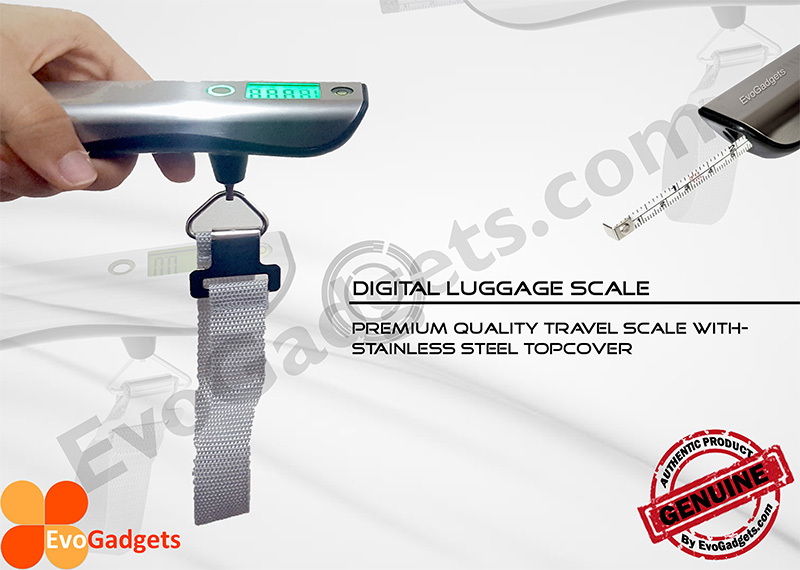 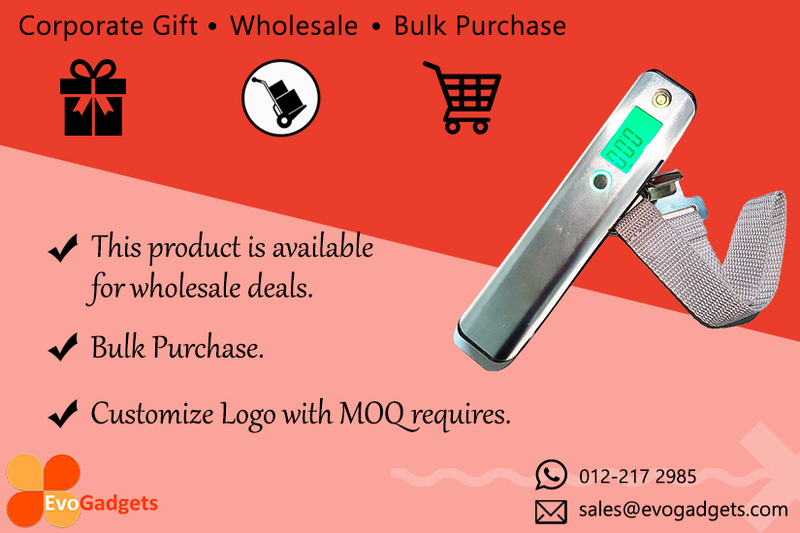 The premium luggage scale wrapped in an elegant stainless steel cover with ergonomic design for easy to measure.